I talked earlier about how orange is so in this session when it came to dresses (see it here), well guess what girls? 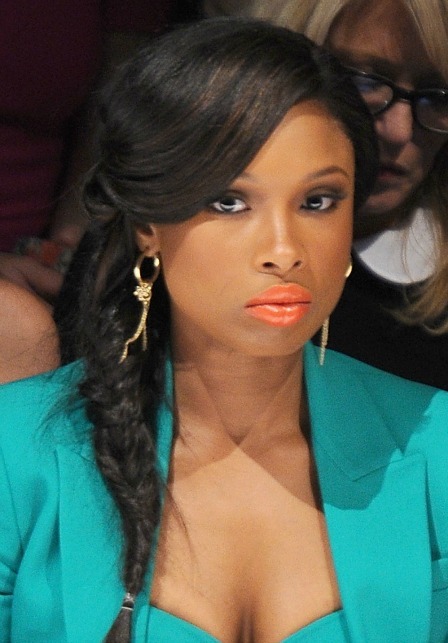 It's now the hottest lipstick color thanks to Jennifer Hudson this past week. 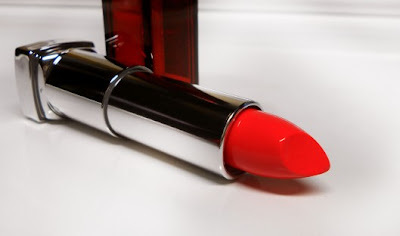 Here are the top three orange lipsticks to get you started on this gorgeous trend! 1. MAC Lady Danger: Matte finish, tangerine orange, bright, and warm toned. 2. 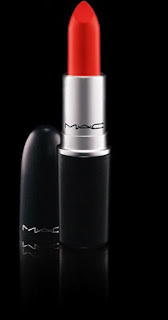 MAC Morange: Smooth finish, true orange, bold, and a definitely a statement color. 3. Maybelline Color Sensational in Coral Crush: Smooth finish, coral, light subtle color to get you slowly into the trend. I love love love this trend! I don't want it to go away any time soon. How about you? Let me know your thoughts below.